Garantie pe viata pentru elementii de incalzire! Garantie pe viata pentru elementii de incalzire! Garantie pe viata pentru elementii de incalzire! 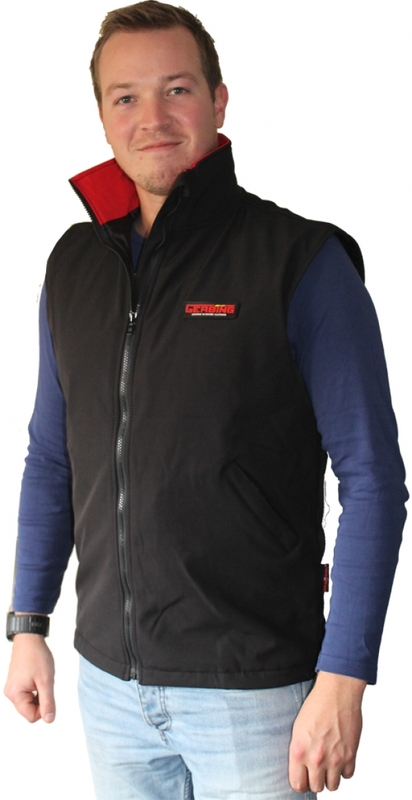 The heated waistcoat/ heated vest is a nice slim fitting model made from soft shell fabric. Very stylish model with extra soft tricot lining in the neck area. 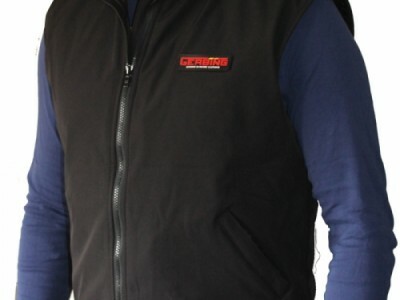 The heated vest heats the entire core, including the neck through a heating element in the collar. 2 heated pads, made from our famous Microwire®, in the chest, and 2 heating pads in the back makes sure you will not loose any heat, even if you are riding in arctic circumstances. Extra accessory plug to connect the heated socks or heated gloves. Note: A Junior controller will not work if you have an inline temperature controller for the heated vest.